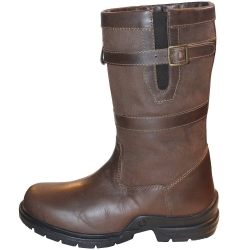 Now available in Childs Sizes our Mark II Mark Todd Country Boots. A fully waterproof, smart and comfortable tall boot made from full grain and nubuck leather. 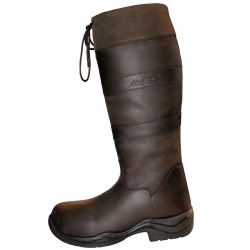 They also feature a technical waterproof and breathable lining. 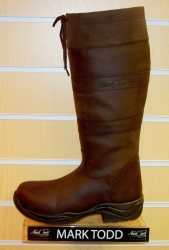 Great for riding, on the yard or about town.